« Come Fly With Us! 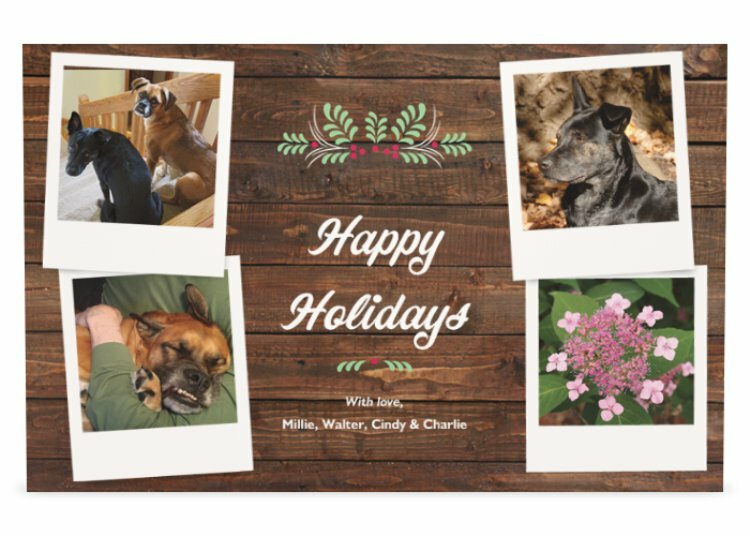 Merry Christmas, Millie and Walter – and to your mom and dad too! Our warmest Christmas wishes to you both and your family! Merry Christmas, my very good furiends! Merry Christmas!!! We hope your day is magical!!! Hope you’re enjoying a wonderful Christmas Day….with bits of fallen food. Merry Christmas! 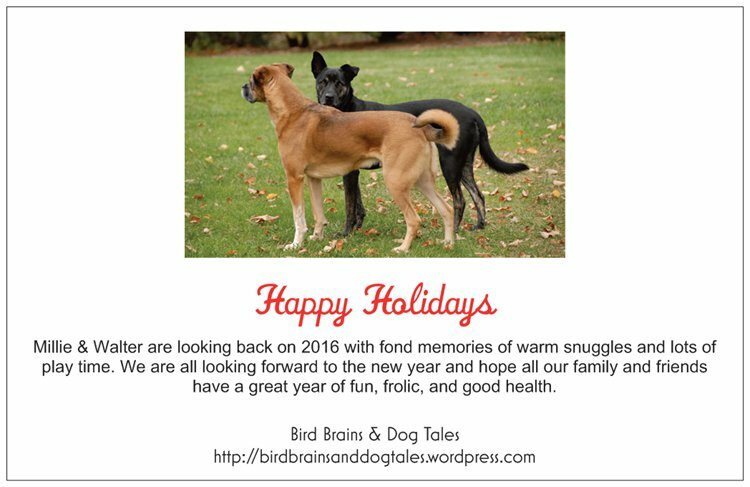 We hope your Holidays were the best ever! Have a Happy New Year!